You will find here translations from some of the blog’s best articles. Thanks to the brilliant Rebecca Kennaugh for making them perfect and so lively. Work, whatever the cost. When asylum application procedures can take months, if not years, the small allowance granted by the government is far from enough to be able to afford the day-to-day essentials. Since they cannot work legally in France, many asylum seekers work illicitly. Men find jobs fairly easily in sectors such as building, or in the catering trade. For women, prospects are not only more limited, but also more sordid. “It’s not complicated. When I’ve got no money left, I go out and walk the streets. There will always be a man who will come up to me, it doesn’t matter which part of town I’m in. It works almost every time”. Tǫpę (her name has been changed) is a warm and smiley young girl. But her smiles soon fade, and her lifeless eyes seem to have seen too much. At only 22 years old, she sells her body in order to survive.  Tǫpę arrived in Marseille on the 9th of January 2013 after a horrific journey. She had fled her home country, Nigeria, due to ethnic conflict. Going from bad to worse, she crossed paths with the migrants who dream of Europe; luckier than so many others, she arrived unharmed on European soil. She remembers her first days as being “cold and cloudy”, especially as, at first, she spent her nights outside. Taken in by the Red Cross, she was then able to access accommodation in a hostel and complete her asylum application. The subsequent proceedings took a particularly long time. Almost two years went by before her first meeting at the OFPRA (The French Office for the Protection of Refugees and Stateless Persons), who informed her on the same day that her application had been rejected. As long as her appeal before the National Court of Asylum (CNDA) has not been reviewed, Tǫpę will receive the Temporary Waiting Allowance (ATA) of 343 euros per month. A paltry sum which just isn’t enough. Barely a year after she first stepped into the city, she turned to prostitution. “There’s a point where you need little things like tampons, and you can’t get them for yourself. I get assistance from the State, it’s a good start- I know I’m not the only one who needs it. But it’s not enough. So I started sneaking out in the evenings. To sell my body. I don’t like the idea of it, but I have no other options, I’m not allowed to work legally in France”, Tǫpę explains in a fatalistic tone. Her speech is free flowing. She speaks with assurance about a subject that she is forever dwelling on; about the shame that she has ended up internalising. “The first night, I cried my eyes out… sleeping with men that you don’t know…it’s like being raped. But I’ve got to live, eat, have something to wear. I don’t feel safe when I do it, but one of these days I could be sent back to Africa. I don’t care about being safe, I just need the money.” Tǫpę doesn’t prostitute herself every day. Only very rarely does she make more than 250 euros per month from it. Already weakened by the violence she experienced in her home country and on the road, prostitution is eating away at both her health and the little confidence she had left. “I don’t feel good physically, I don’t feel normal. I’ve lost respect for myself. I sometimes find it hard to look at myself in the mirror, it’s not me that I see.” The vicious cycle has already taken its toll on Tǫpę’s youthful spirit. She sees no other option if she wants to survive. Is there a network behind her ? Tǫpę swears that there isn’t; “It’s hard enough as it is in the streets- giving my money to someone else is out of the question.” The very notion of pimping seems strange to her. Is this naivety or does she have painful secrets to hide? In the chaos of her scars, what is left unsaid is closely guarded; yet she has an obvious need to speak, to get it all off her chest. Despite Amandine’s support and that of the charity ‘Autre Regard’, which lends help to prostitutes, as well as the numerous doctors she sees, Tǫpę feels hopelessly alone. “I don’t have friends- I don’t trust anybody. It’s really hard for me to get close to someone,” she adds abruptly. Tǫpę says it was destiny that brought her to Marseille. Soon- tonight perhaps- it is fate that will guide her steps once more on the pavements of the city.